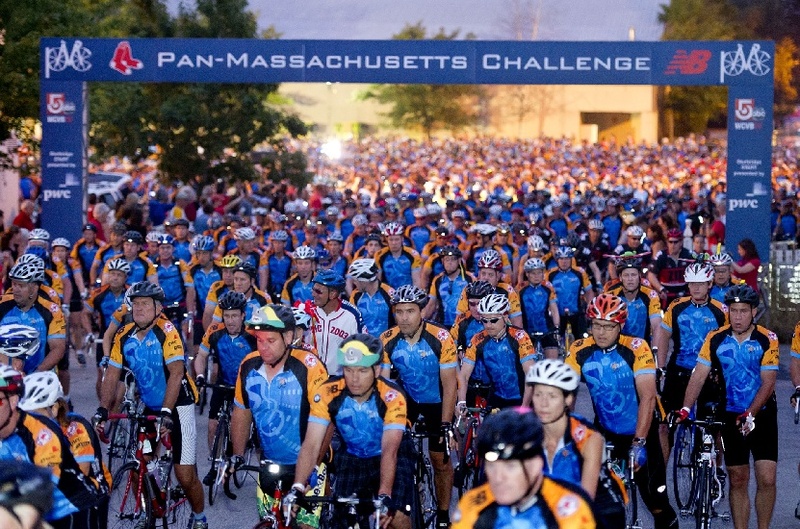 Pan-Massachusetts Challenge drew 5,450 cyclists to ride for $36 million! 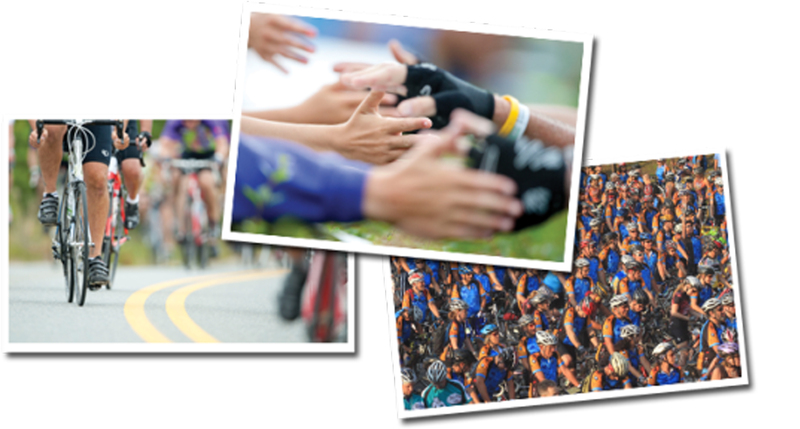 The Pan-Massachusetts Challenge (PMC), the nation’s most successful athletic fundraising event, drew 5,450 cyclists from 36 states and nine countries to Massachusetts this past weekend. 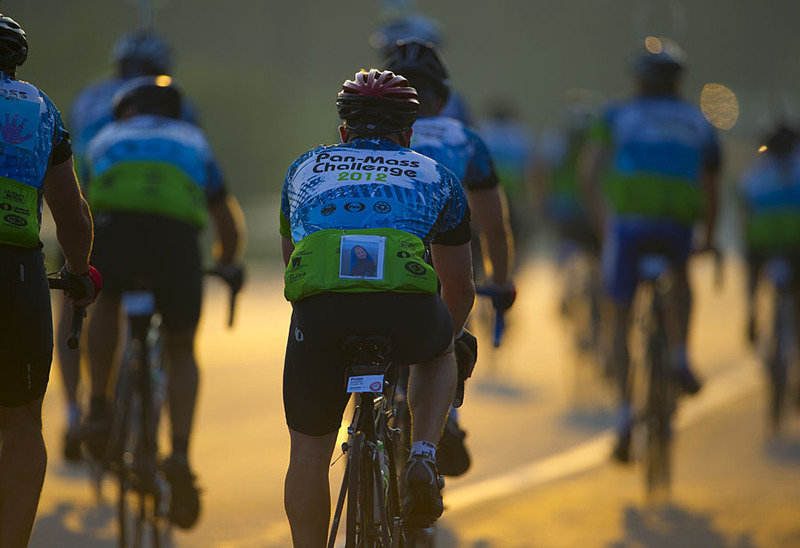 Undeterred by the heat, the cyclists rode up to 190 miles over one or two days with the goal of raising $36 million for adult and pediatric patient care and cancer research at Dana-Farber Cancer Institute. The fundraising goal was set at an all-time high. The final sum raised will be announced in November, as money is still coming in and donations will be accepted until October 1, 2012. If the fundraising goal is met, the PMC’s 33-year gift to the Jimmy Fund will total $374 million. “The PMC is unique in terms of the money our riders raise each year,” said Founder and Executive Director Billy Starr. “This group is passionate and committed. If any organization can reach this goal, it is the PMC.” The PMC typically draws up to 240,000 donors. PMC weekend was emotionally moving. More than 3,000 volunteers cared for the needs of the riders, from preparing and serving food, filling water bottles, and providing massages, to offering medical and mechanical care, transporting luggage and cleaning up after riders traveled through the water stops. The camaraderie shared by cyclists, volunteers, and supporters was inspiring. Doctors at Dana-Farber joined their patients as teammates and rode together with a unified goal. About 320 of the PMC’s cyclists are cancer survivors or current patients. Thousands of riders have lost loved ones to the disease. Still more rode in honor of those in treatment. U.S. 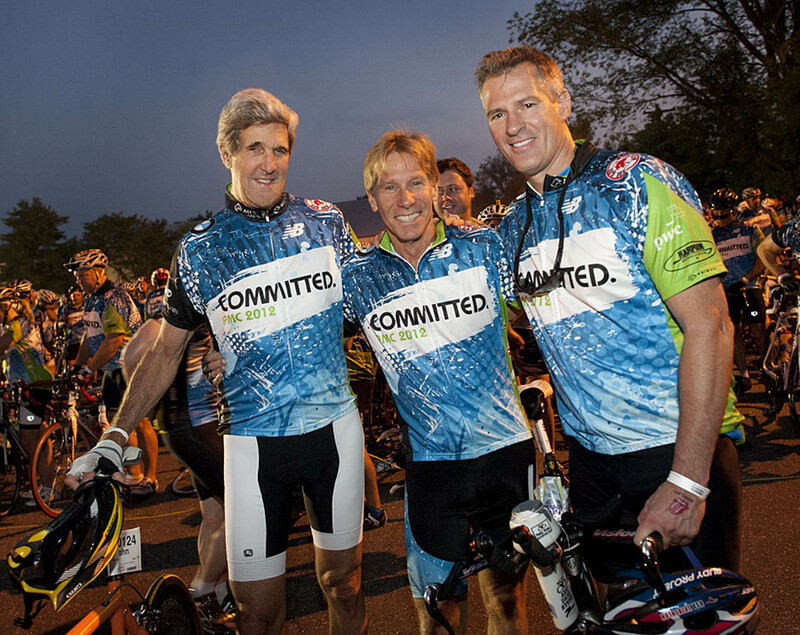 Senators John Kerry (MA-D) and Scott Brown (MA-R) and U.S. Army Chief of Staff (retired) General George Casey were among the 5,450 cyclists who rode. “PMC weekend was a great success,” Starr said. “We are grateful to all who rode, volunteered and provided financial support.” Misting tents and volunteers holding hoses and passing out water provided some relief from the humidity. Connecting athleticism to charitable fundraising was a new idea in 1980 when Starr and 35 of his friends rode across Massachusetts and raised $10,200 for cancer research. Today, athletic events annually raise more than $5 billion, funding crucial programs at health and human service organizations. The PMC leads the pack and is the most efficient. 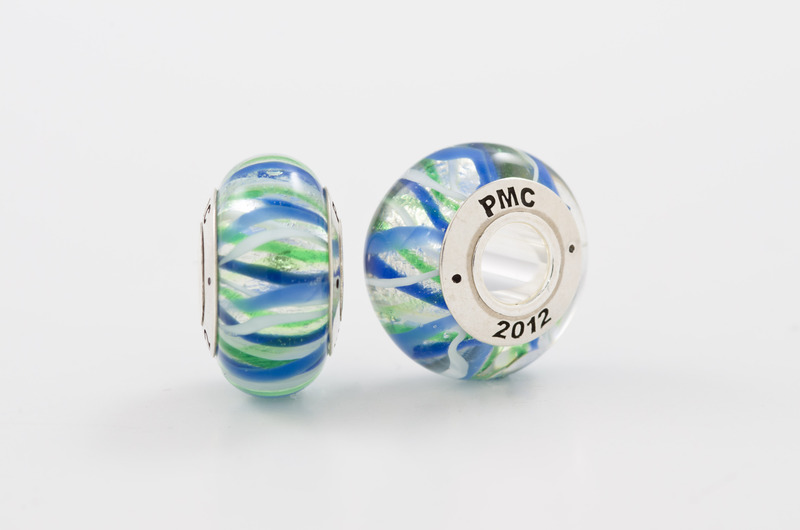 The PMC annually contributes 100 percent of every rider-raised dollar directly to the Jimmy Fund. Cyclists chose between 11 routes that ranged from 25 miles to 190 miles. 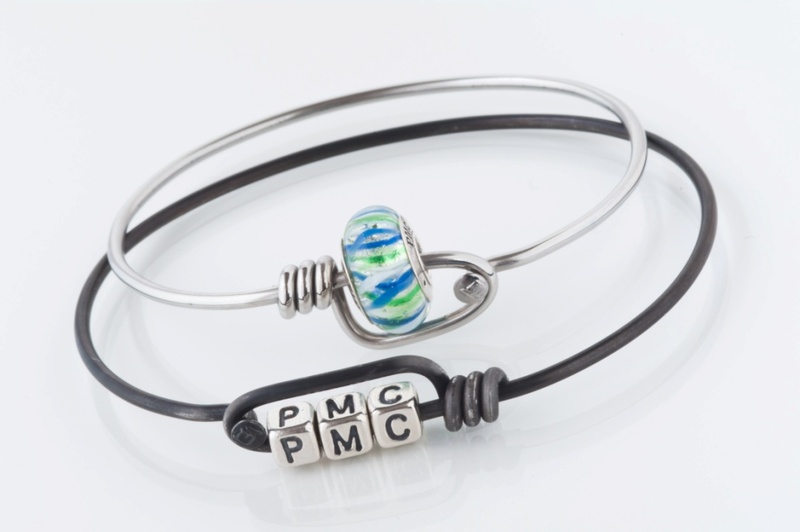 Each committed to raising between $500 and $4,300 to be part of the PMC team. Typically, ninety percent of all PMCers exceed the minimum fundraising contribution and one-third raise more than twice the amount required. The PMC was presented by the Red Sox Foundation and the New Balance Foundation. Another 200 companies supported the event through donations of goods, services and money. 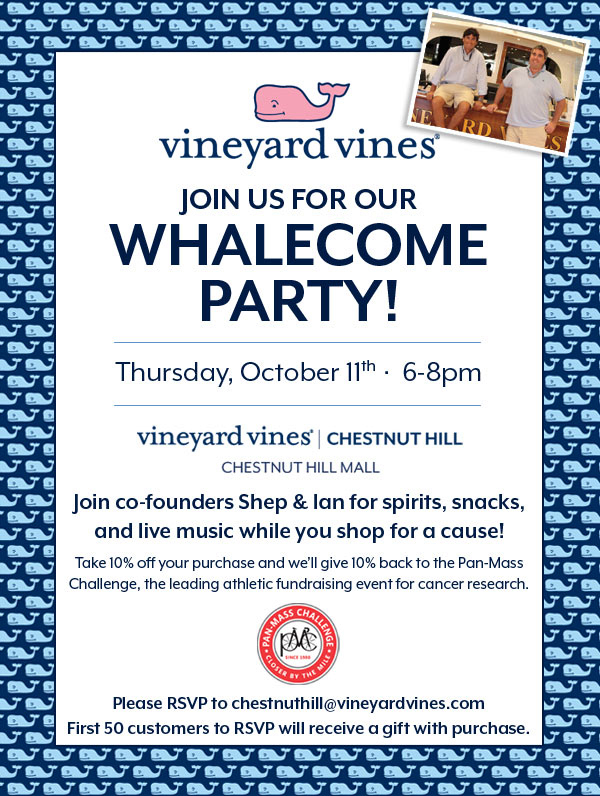 The PMC is nationally recognized as a model in fundraising efficiency; it generates 52 percent of the Jimmy Fund’s annual revenue and it is Dana-Farber’s largest contributor. “The PMC has made what we do at Dana-Farber possible,” said Edward J. Benz Jr., MD, president of Dana-Farber. For more information about the PMC, visit pmc.org.